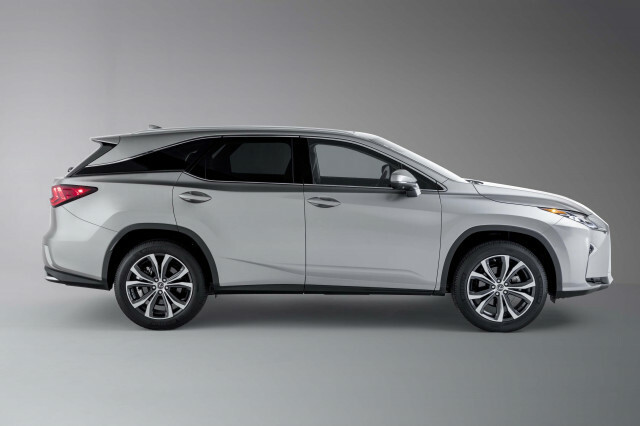 The 2019 Lexus RX squares off against some of the most popular high-end vehicles on the road today. 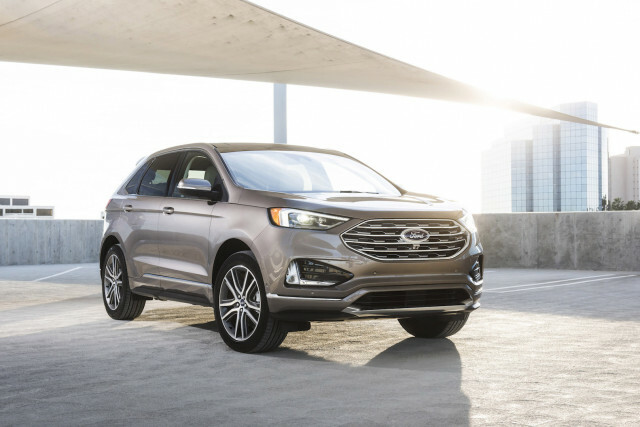 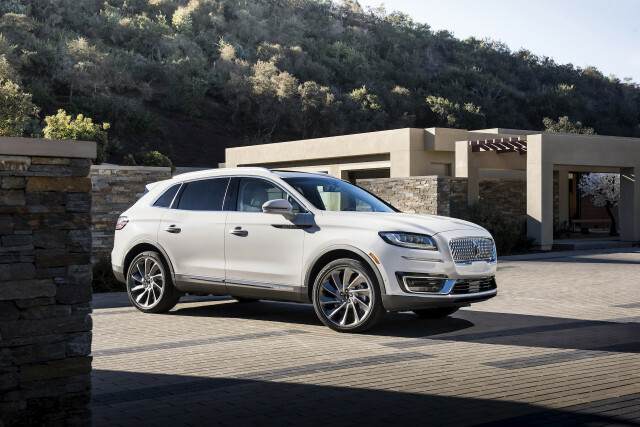 The 2019 Cadillac XT5 and Lincoln Nautilus represent the home team here. 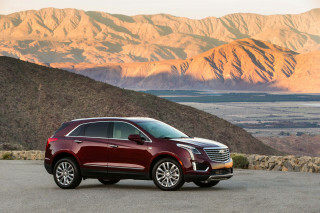 The XT5's subtle style earns it points, but it's dull to drive. 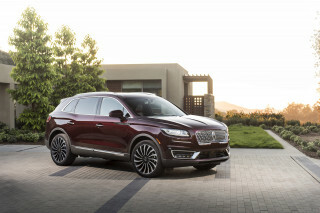 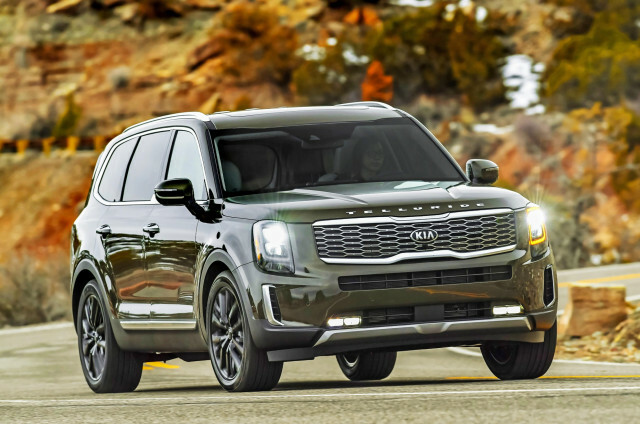 The Nautilus is an update of the Lincoln MKX and it's attractive with a comfortable interior. 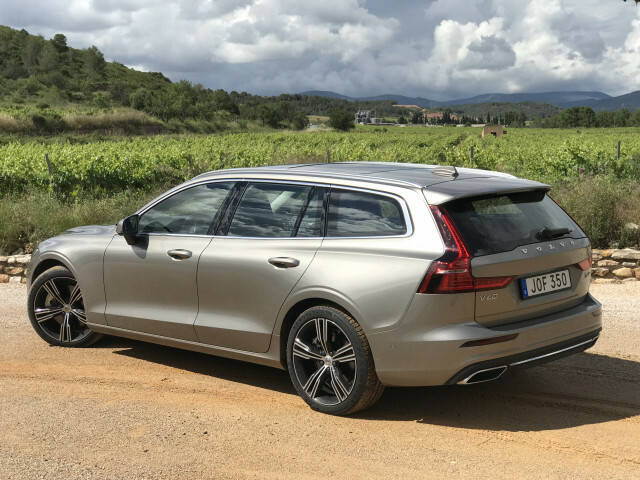 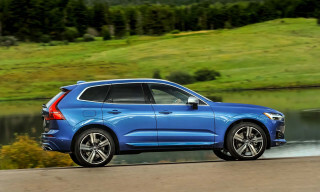 The calming Volvo XC60 is full of safety and convenience tech and is a must-see for crossover SUV shoppers. 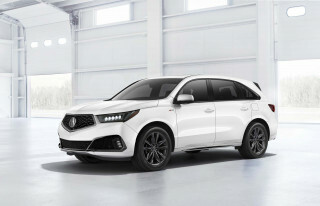 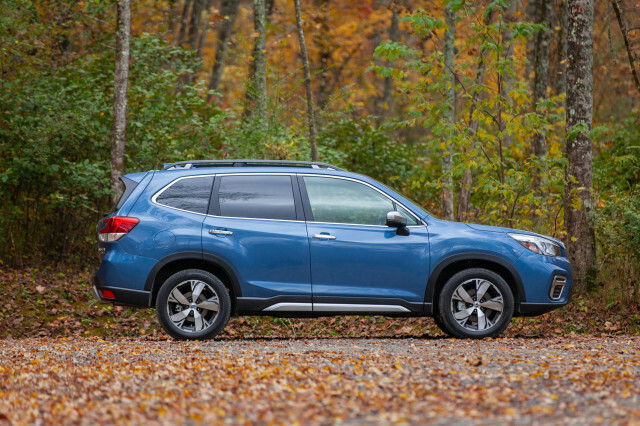 The Acura MDX matches the RX's third row and hybrid options, making it a fierce rival. 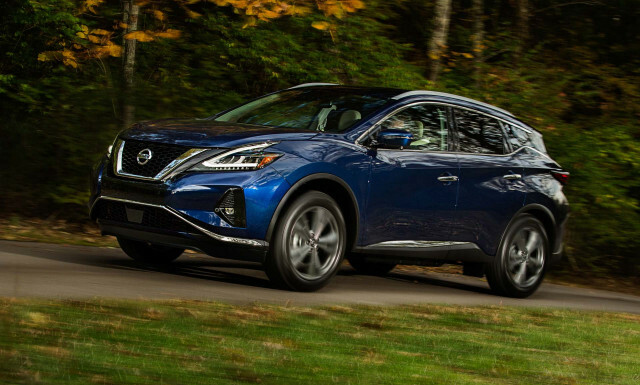 And if it's just five you need to seat, the Nissan Murano is a budget-saver with a more upmarket feel than its badge suggests. 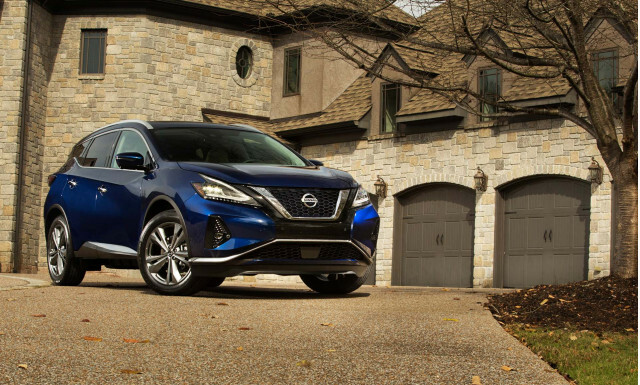 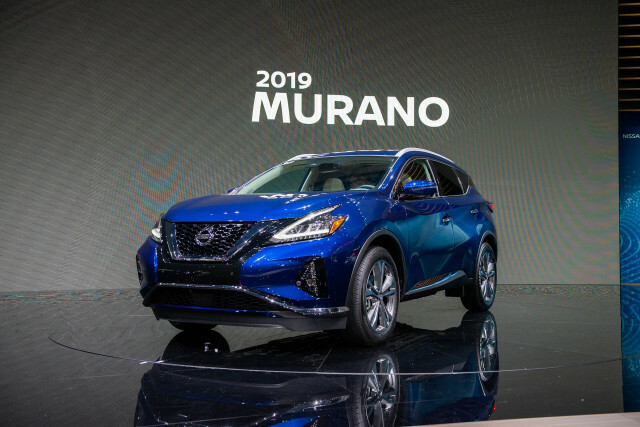 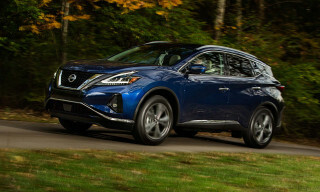 The 2019 Nissan Murano delivers traditional comfort wrapped up in an eye-catching shape.